ASEAN Regional Forum Disaster Relief Exercise (ARF DiREx)‎ is a collaboration of efforts among civilian authorities and the military in organizing a large scale disaster relief exercise, and promotes exchange of expertise and practices in disaster management among ARF members, through operational / strategic (national governmental / regional organizations) focused on the Table Top Exercise (TTX) and a tactical level (affected-site) oriented Field Training Exercise (FTX). 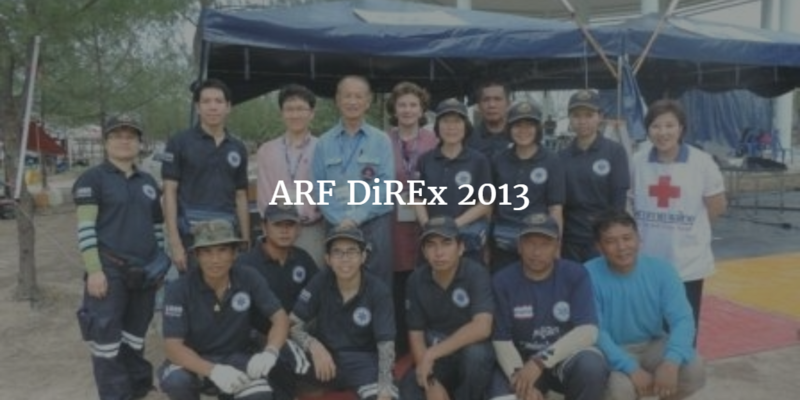 First held in 2009, the ARF DiREx takes place every two years and are co-hosted by one ASEAN member states and one non-ASEAN ARF member. 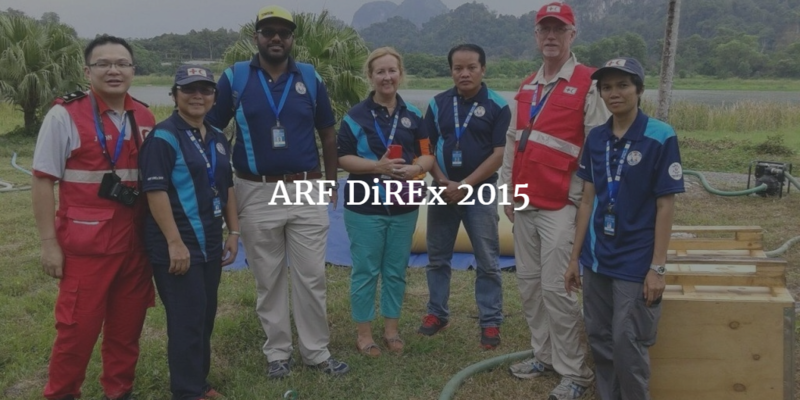 ARF DiREx’s included participation from ASEAN Regional Forum (ARF) as well as regional and international organizations such as the ASEAN Secretariat, the AHA Centre, ADPC, the United Nations Office for the Coordination of Humanitarian Affairs (UNOCHA), and IFRC.